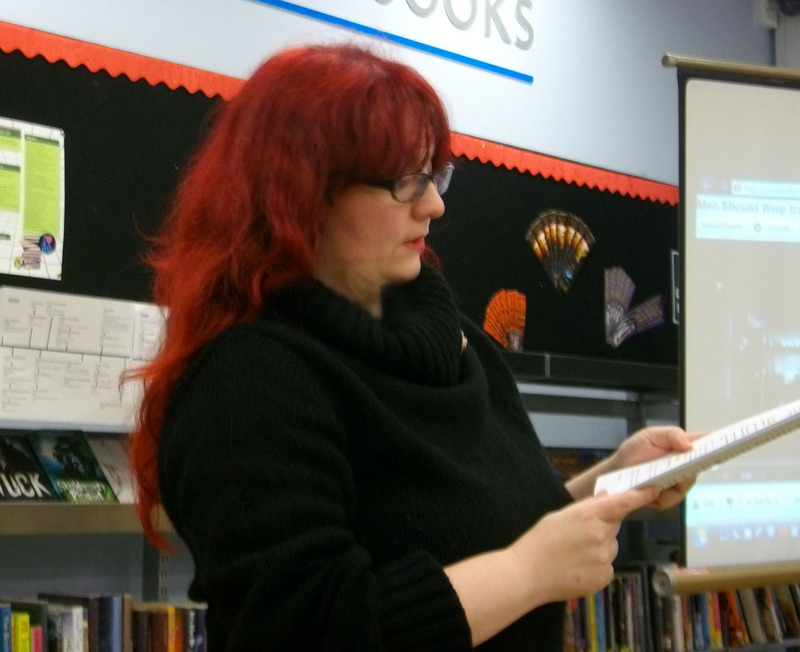 I gave a talk on female playwrights at Rochester library, Kent, last week. The talk featured the history of female playwrights in the UK and set the context for women’s writing in general. Here’s a taste of it. The first women writers were either noblewomen or nuns, often a combination of the two, who wrote religious based plays. There was no intent to ever make their living from writing as they didn’t need to. 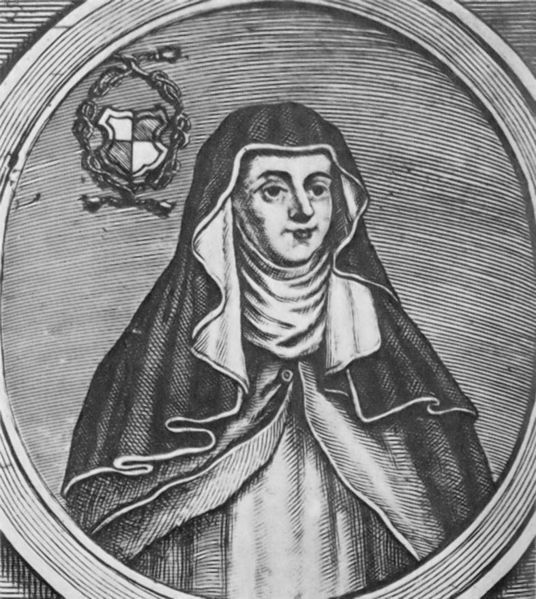 The first female playwright is credited as being the German Hrotsvitha of Gandersheim around 935-1005. She wrote drama in Latin about female characters who are converted to Christianity. In the 500 years between Hrotswitha and Aphra Behn – the first playwright I spoke about, we have the Dark Ages, when not much happened for the purposes of the talk. It’s only when the Renaissance started in the late 15th century that we start to get a huge creative outpouring, including plays. It was during this time that the first Elizabethan playhouse opened. In the 1500s there was a boys’ club of playwrights – including Shakespeare, Marlowe, Nash and Johnson. At an age when theatre started to become hugely popular and influential with all classes – women start thinking they might also want a slice of the playwriting pie. But still it’s only women married to Lords, or the independently wealthy who were able to write, both because of their leisure time and literally, because most people at the time couldn’t read and write. There is only one woman recorded as a writer, from a working class background Jane Wiseman – who was probably a servant, living sometime in the 17th century, and only one play Antiochus the Great survives. The first Englishwoman to publish an original play was Elizabeth Carey, Viscountess Falkland 1585-1639, who wrote The Tragedy of Mariam the Fair Queen of Jewry. But now we’ve reached Aphra Behn. Aphra Behn, was born about 1640. Her life is something of a mystery. Tantalising glimpses and rumours can be gleaned from surviving works and biographies give exciting conjecture but not a lot of solid facts. The facts we do have tell of a woman most unusual for her time; and a story with so many fantastical plot twists that it wouldn’t be out of place in one of her plays. Like William Shakespeare born almost 100 years before her, Aphra Behn lived in a world, unlike today, where you could be anonymous – in fact, for years at a time she disappears from the records giving rise to all sorts of speculation. She may have been the daughter of an illegitimate noblewoman, she may have been the daughter of a barber. She may have spent time in a British colony on the South American coast which inspired her novel Oroonoko, or she may have made it all up. Like William Shakespeare and other writers of the time, many of her plays were initially published anonymously. 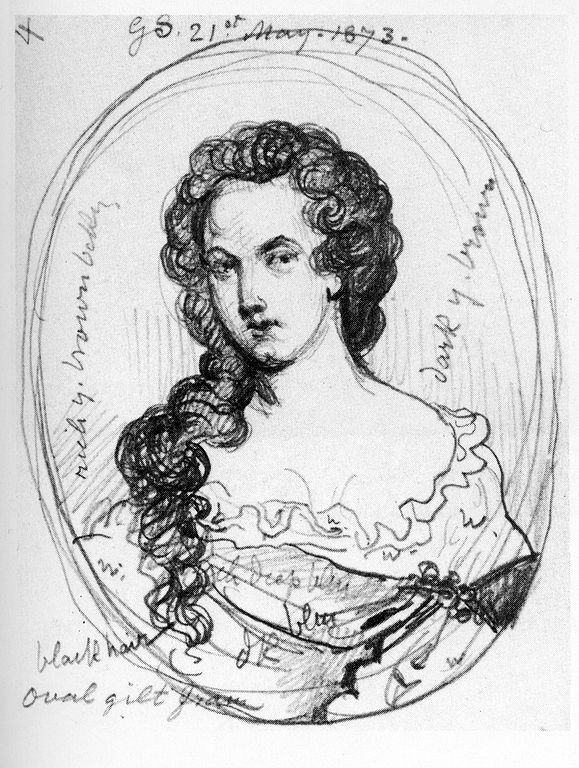 Considering that Aphra Behn has a reputation for being rather bawdy, she also wrote some beautiful love poetry. You can see an extract here. I am going to make some videos about the female playwrights featured in the talk. More details later! This entry was posted in Discussion, event, Women playwrights and tagged Aphra Behn, female playwrights in history, Hrotswitha, talk. Bookmark the permalink. Please post more of your talk, and more on the history of women playwrights. For thinking about where we want to go, it helps to know where we’ve been (or been excluded). Thank you. It’s my aim this year to get the rest online!